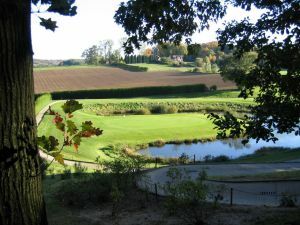 A small stream, the Winge, winds itself through an classified estate of 90 hectares around the 17th century Castle of Winge. 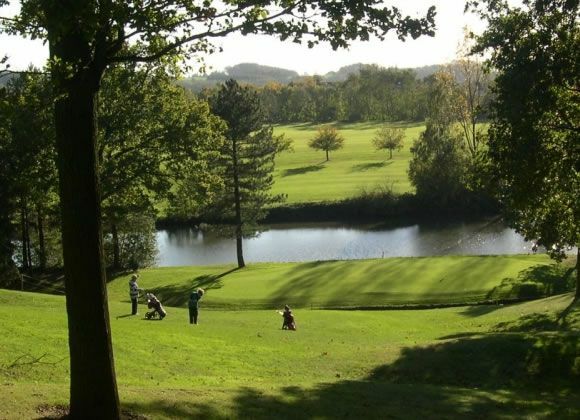 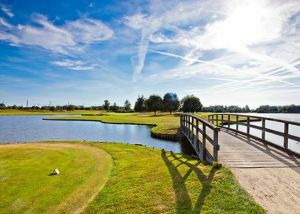 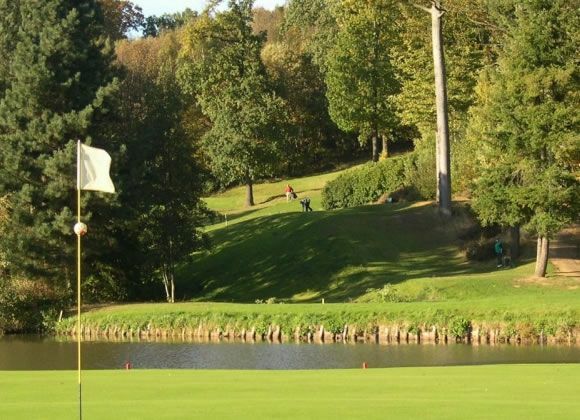 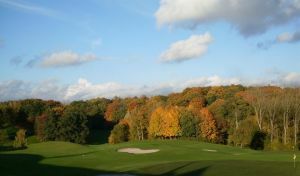 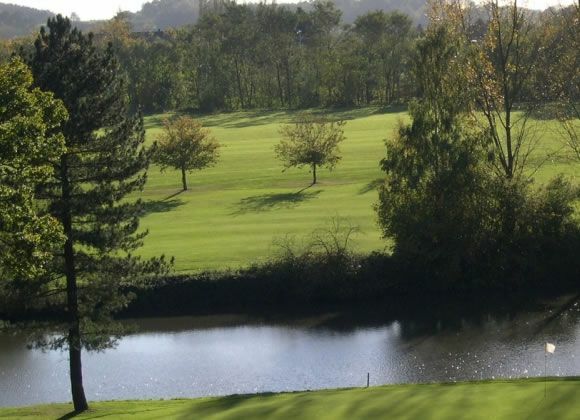 In 1988 the 18 holes golfcourse was designed in 65 hectares of woodland, fields and lakes. 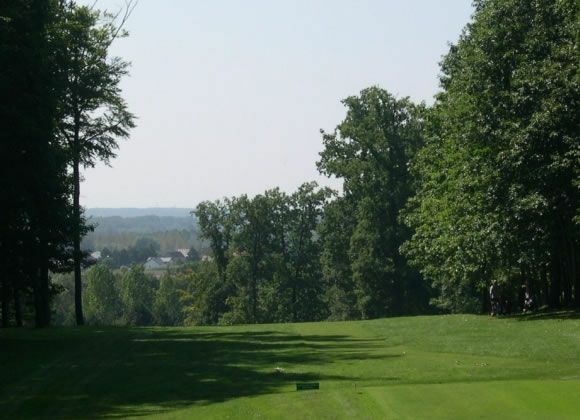 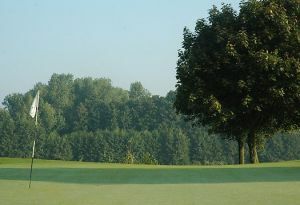 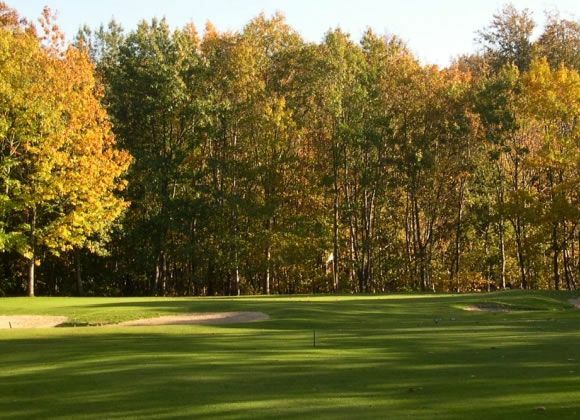 Winge Golf and Country Club - On Request is not yet in our pool of Golf Courses for orders.